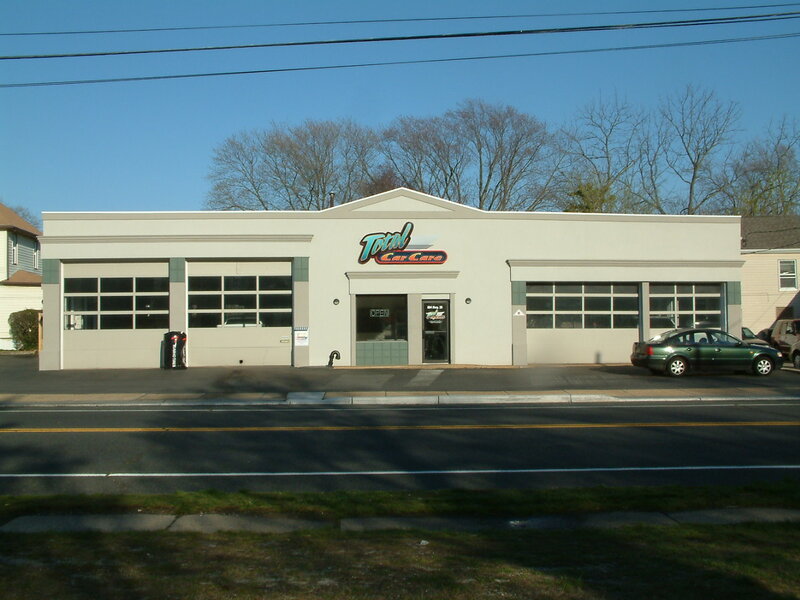 Total Car Care is a "One Stop Shop" for all of your auto repair services in Neptune, NJ. Our ASE Certified Technicians are equipped with top of the line equipment to ensure your car is diagnosed and repaired properly and in a timely manner. We use state-of-the-art diagnostic equipment to diagnose most problems and provide a complete estimate of the work before any repairs are performed. We proudly offer all of the following auto repair services and more! When it comes to your vehicle, no maintenance is routine. You depend on your vehicle, and our service technicians ensure that your vehicle is dependable. At Total Car Care, our highly trained ASE Certified Master Technicians take consummate care to ensure that your vehicle is maintained in top notch condition. They diagnose promptly and use only the highest quality replacement parts to repair your vehicle right the first time. All work is guaranteed. Need Towing? No problem! Call (732) 774-1698 or visit Atlantic Auto Recovery for more details!